It’s been a hot, steamy summer around Chicago- lots of rain, lots of heat. If you wouldn’t know it, you might think we’re sitting in the middle of the tropics. And that’s what makes me think of drinks with citrus, especially lime. It makes me think of Mexico where limes are everywhere and in everything, so why not drink it up? 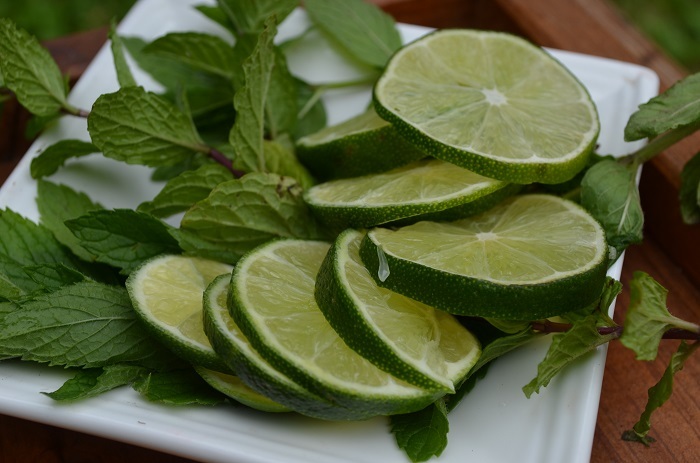 The ingredients in this super refreshing drink are really quite simple (and you could use lemons instead, making lemonade, or a combination of the two): limes, cane sugar, fresh mint leaves and ice. 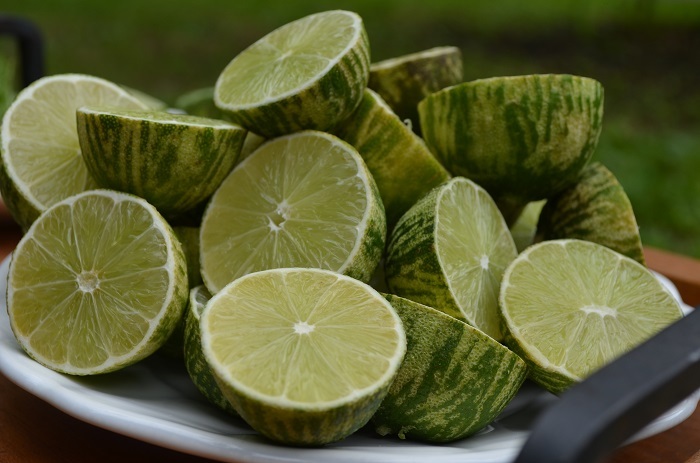 Most of the limes are cut in half in preparation for juicing and a few others are cut into slices to add directly to the drink once it’s ready. I also peeled the limes ahead of time (before cutting) so that I could have fresh or dried citrus zest later for cooking. 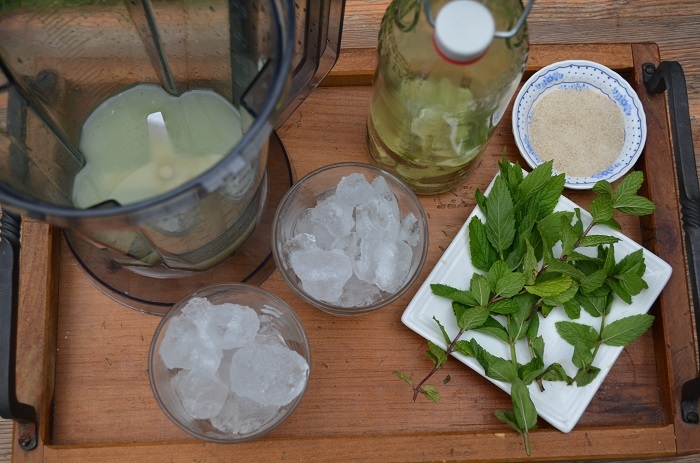 The fresh mint is from my garden, and it’s the only way I’ll go in this drink. No dried mint- it just doesn’t taste the same. I also use cane sugar because it’s the most natural. You can see it’s not white, but more of a tan-ish color. 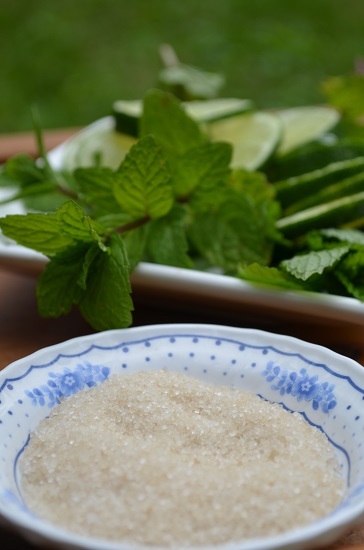 When you buy it, look for labels like “raw cane sugar” or “organic cane sugar”. You also need ice for this drink. I don’t use water because it doesn’t turn out the same consistency that I like when I want to serve it up, but you can use cold water instead, if you prefer. You really wouldn’t need the blender at that point, either. 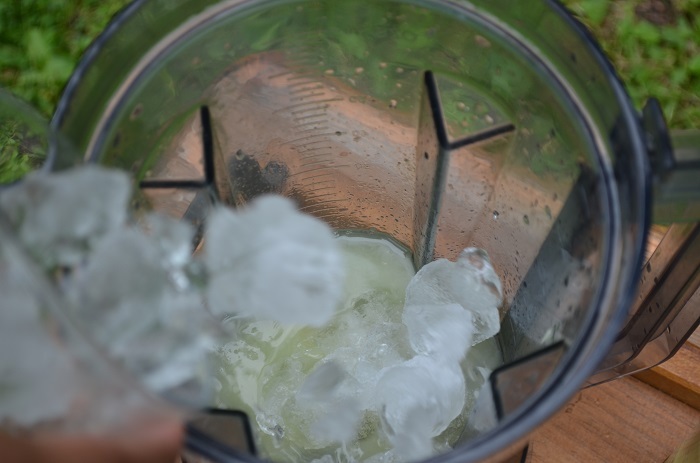 After squeezing in each of the limes (and making sure seeds don’t get in), add the ice. Add the sugar. Now prepare the bottle where you’ll be adding the drink. 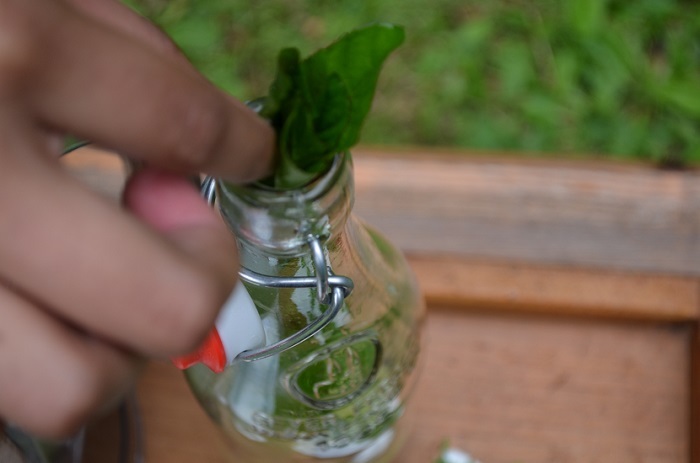 Shove the mint inside- it’ll perk up once the liquid hits it. And the thinly cut limes. I love these glass bottles and their necks are perfectly paired with most funnels to easily pour liquids into them. Blend up what’s in the blender- the ice, lime juice and sugar. It’ll come out nice and think, almost like a slushie. Pour it into the bottle or pitcher. It’ll look icy and thick, but in a few moments, that will melt away. 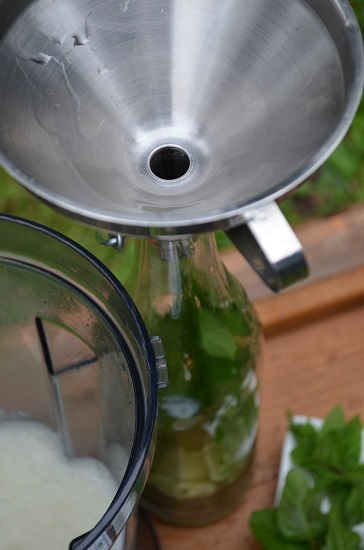 What’s left will be a nice and cold limeade drink that’s so refreshing, you won’t want to make it any other way. It’s the perfect make-ahead drink for guests when you don’t want to be blending up things at the last moment while guests arrive or don’t have room in the fridge to keep things cold all the time. I just love the way this turned out and hope you will, too. 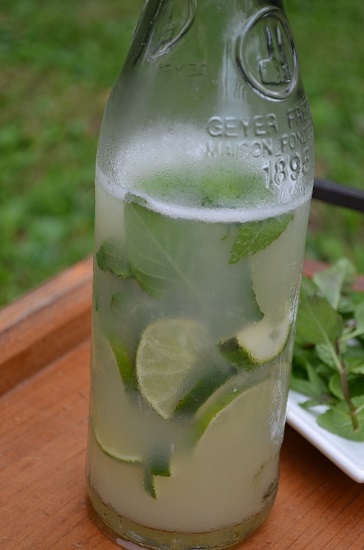 A perfect yet simple way to enjoy summer citrus in a glass. 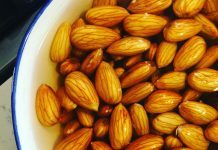 Quickly serves four and can be easily doubled or tripled as needed. 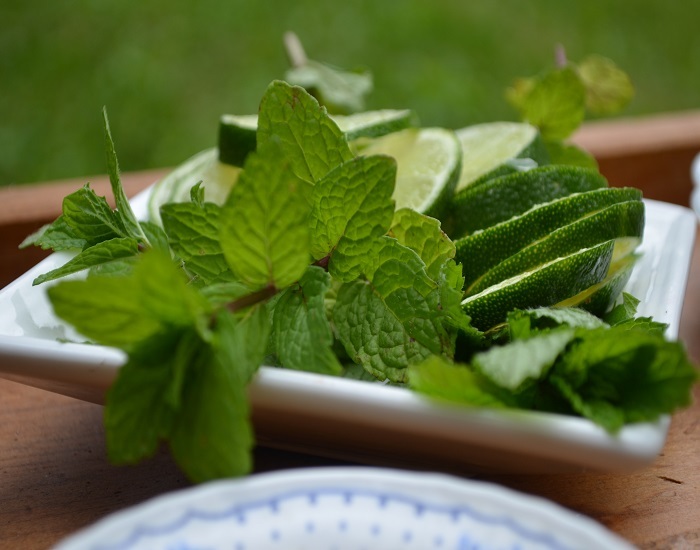 Prepare a serving pitcher or glass bottle by adding sliced limes and fresh mint sprigs. 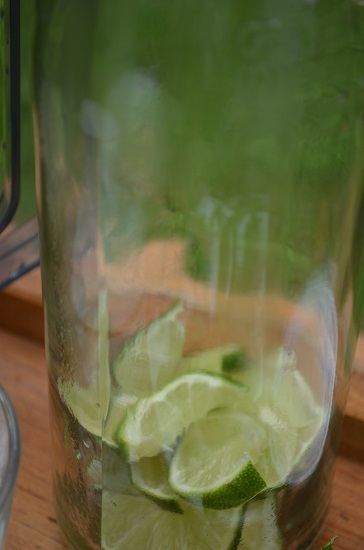 To a blender, juice each of the 15 limes. Add the ice and the sugar. 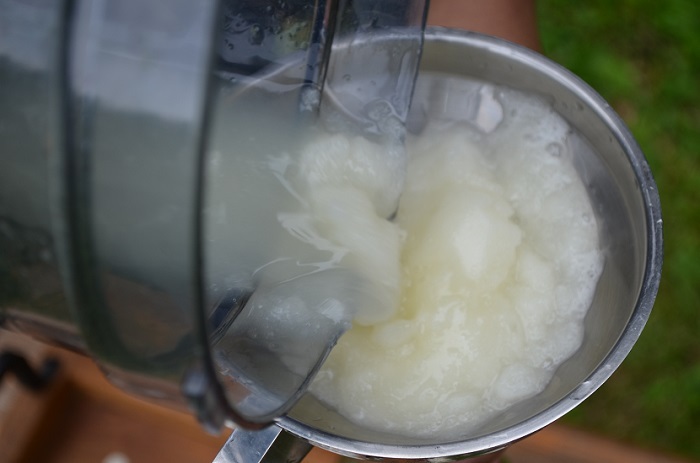 Blend on high for about 1-2 minutes or until all of the ice has been crushed and the mixture begins to thicken. 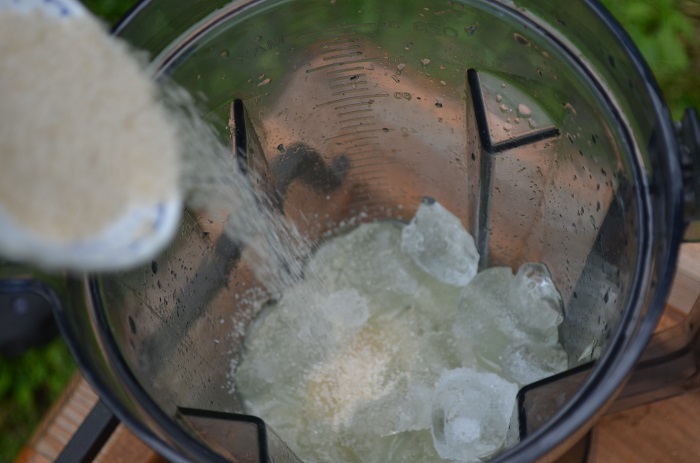 Remove the iced mixture from the blender and pour into a serving pitcher or bottle. Let the mixture stand for several minutes at room temperature (or outside) before serving to allow it to 'melt' just a bit, making it easier to pour into glasses. * "Cook time" is actually the approximate time it takes to blend ingredients and prep the serving pitcher. Salam, your website is quite informative MA SHA ALLAH. I just wanted to know that if limes are not peeled will the skin of limes not taste bad (bitter). I am having a bit difficulty in following the recipie. @Dua- you don’t put the whole lime in the recipe; just the juice. 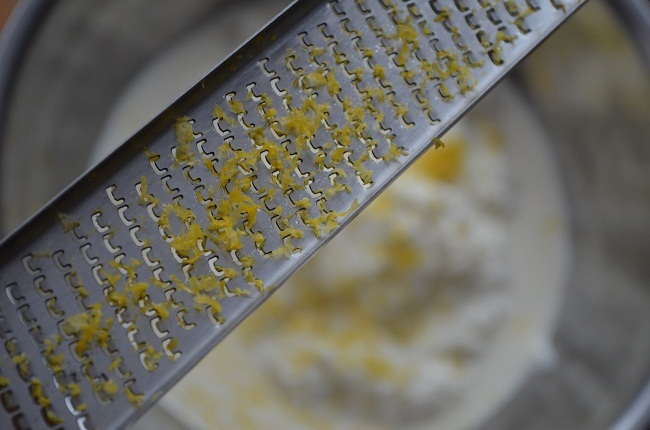 The peeling is done so that you can have fresh or dried peels later, but that is only optional. The actual skins and pulp do not go into the blender. I hope that clarifies the recipe. Hi thanks …. 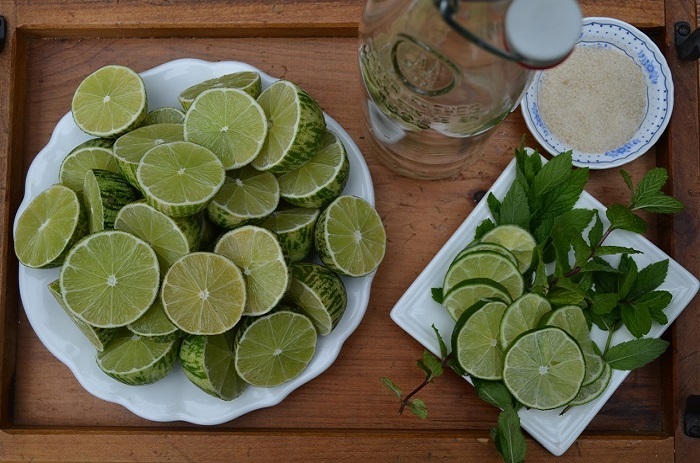 This looks so refreshing I am already thirsty…. 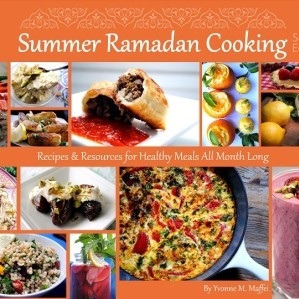 !… Just wonder if I dont find any limes can I use lemons instead …without having to alter the other ingredients?